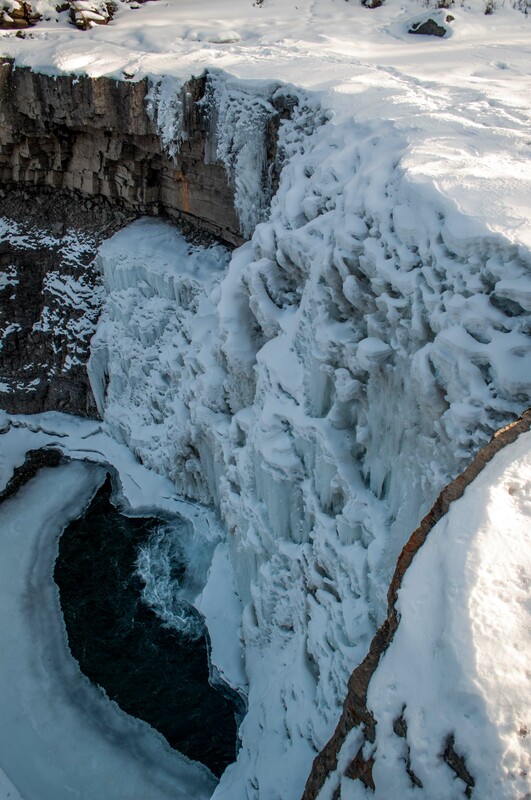 This day trip is open to all ability levels, whether you are a beginner and or an expert. You must be comfortable walking 1+ km in a variety of conditions. This tour is recommended for those 6 and older. This tour includes a 60 to 90 minutes ice walk at of the best spots in the Abraham Lake area combined with a stop at Crescent Falls. This tour is a great option for those looking for a less streneous experience. 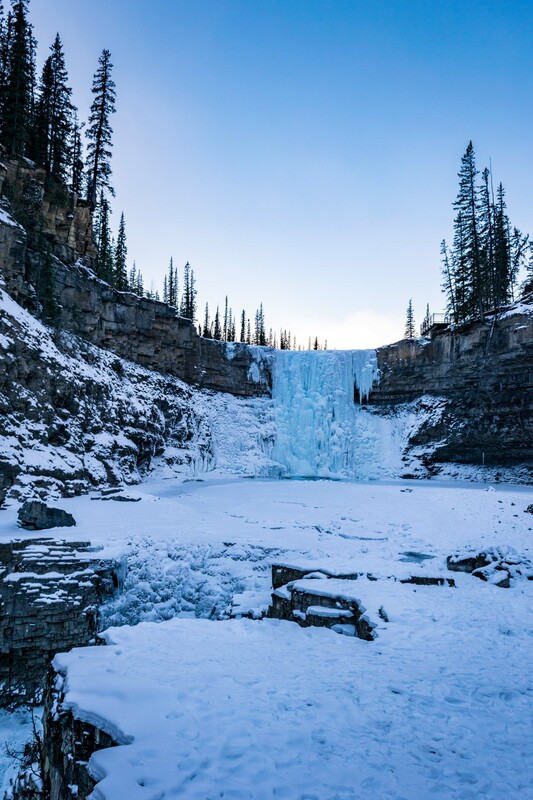 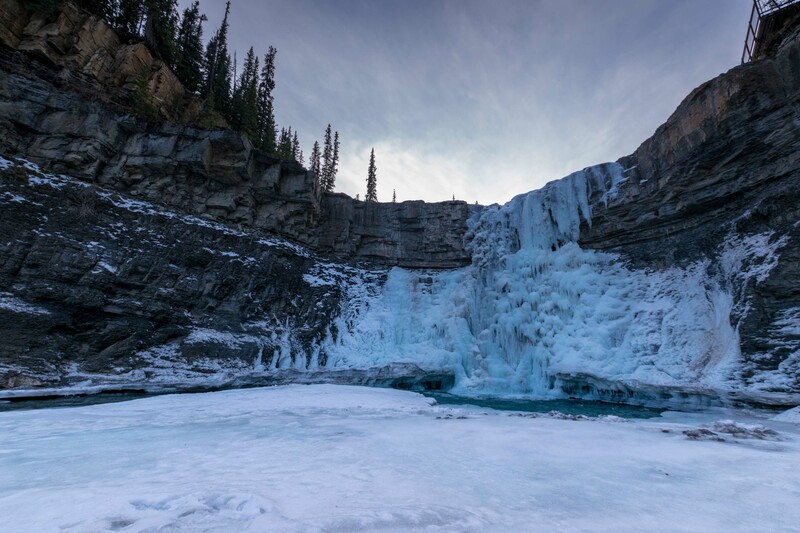 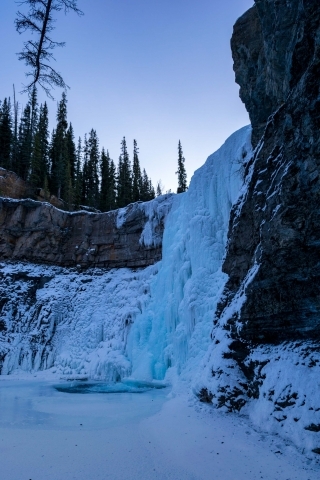 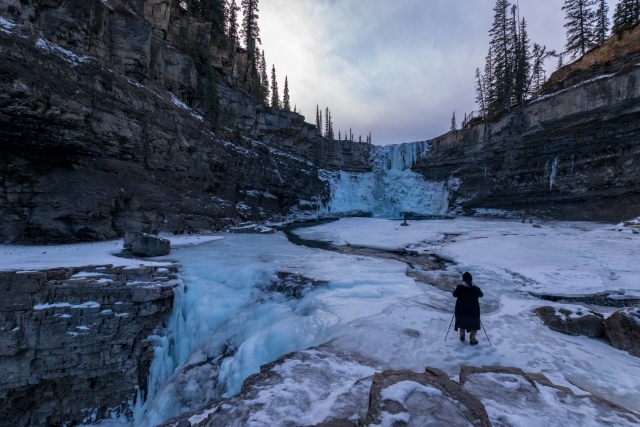 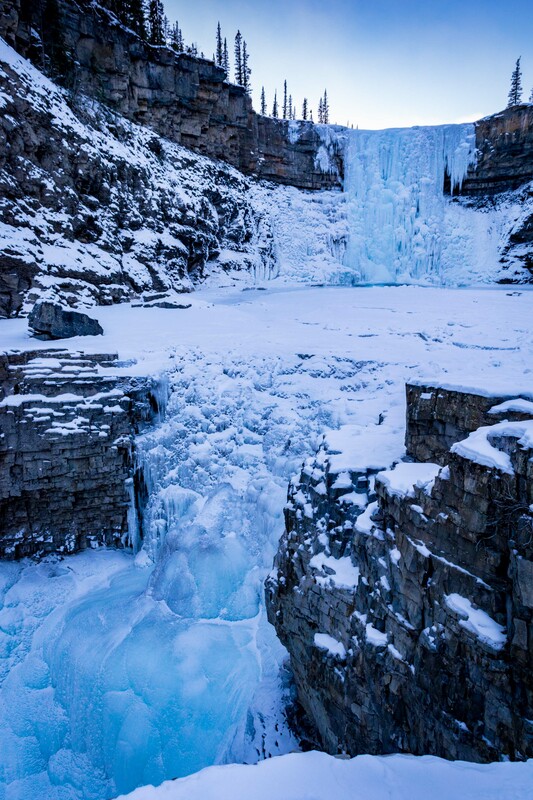 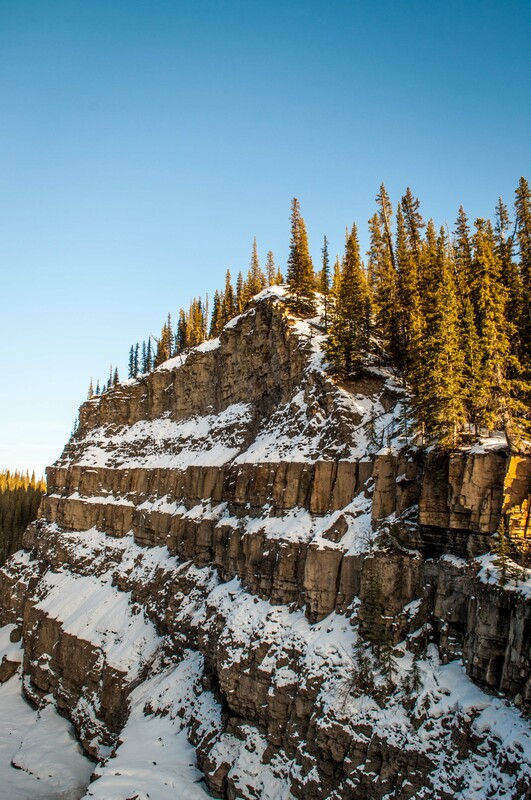 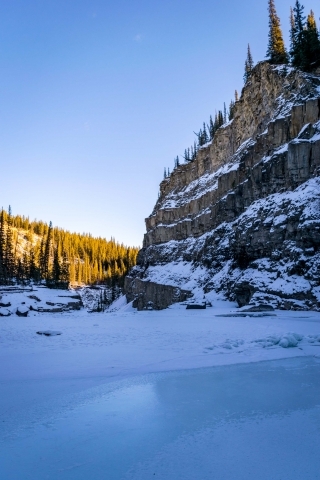 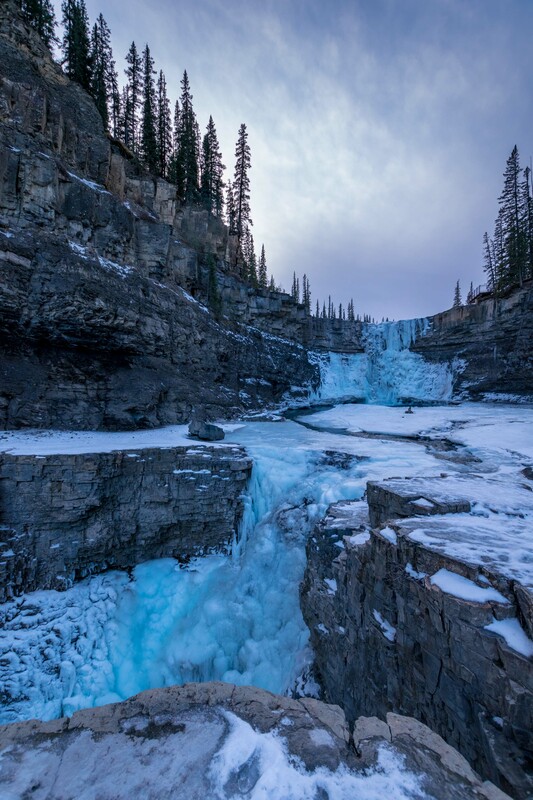 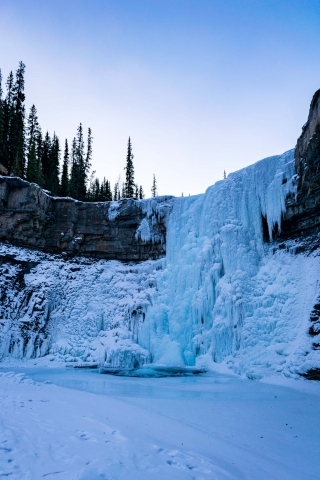 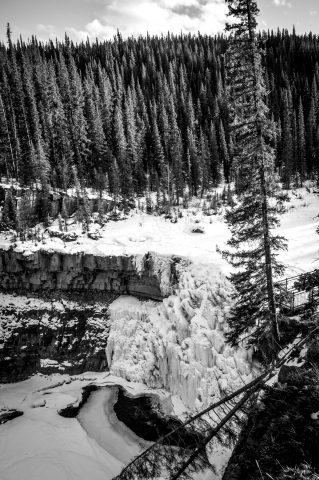 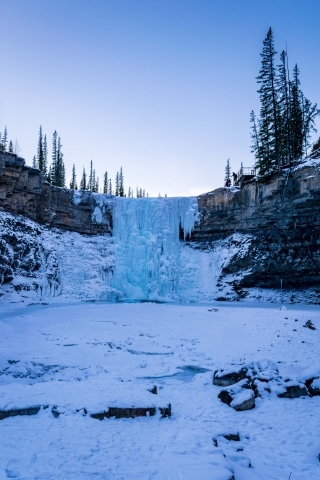 The Icefalls + Ice Bubbles tour includes similar afternoon stop on Abraham Lake combined with a 2 hour snowshoe tour or winter hike to the Cline River Canyon.